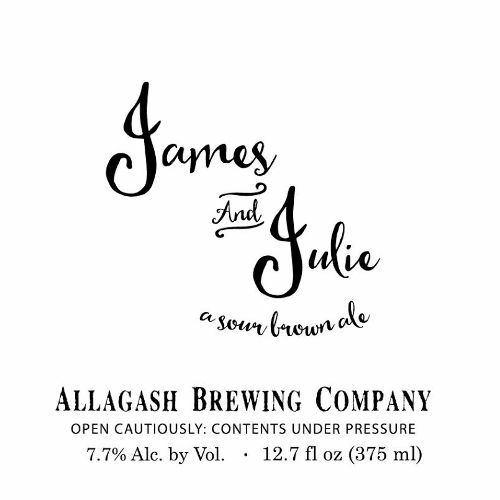 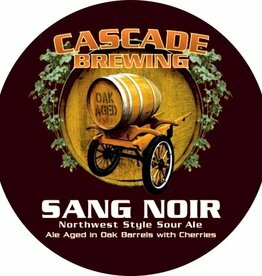 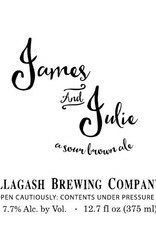 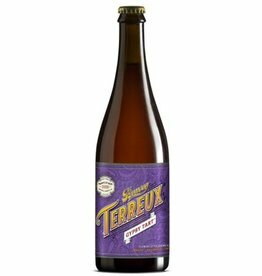 "James and Julie is our take on a Flemish sour brown and offers an aroma of raisins, figs, cherries, and caramelized sugar. 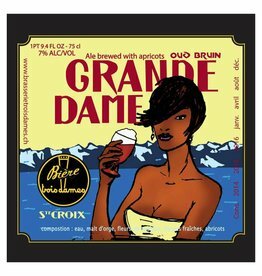 Mahogany in color, this medium-bodied ale finishes with clean acidity and a hint of spice. 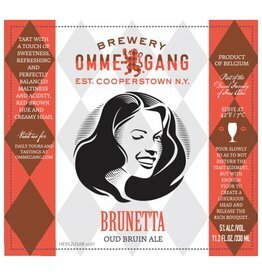 We brew this sour brown ale with Pilsner, Special B, Maize, and Chocolate Malt and ferment it with our house yeast strain. 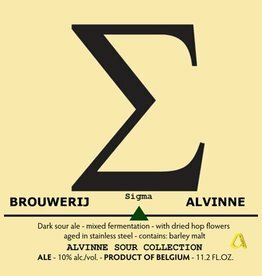 It then ages for two years on stainless steel with our own blend of Lactobacillus and Pediococcus cultures."